Bright, colourful, durable and practical! 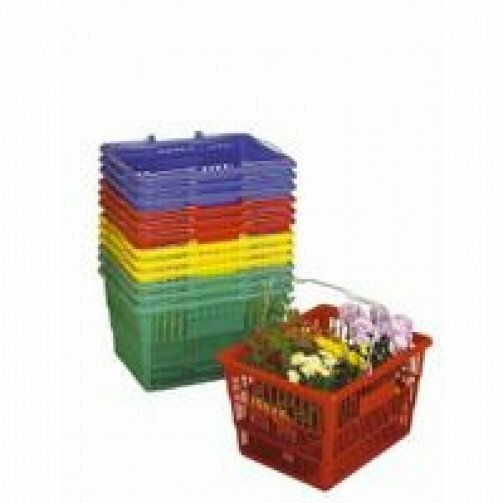 Customers with baskets buy more - its a proven fact. Bright and colourful in red, yellow, green or blue. Durable and easy to clean non-porous polyethylene. Zinc plated steel handles. Easily stacked for storage.